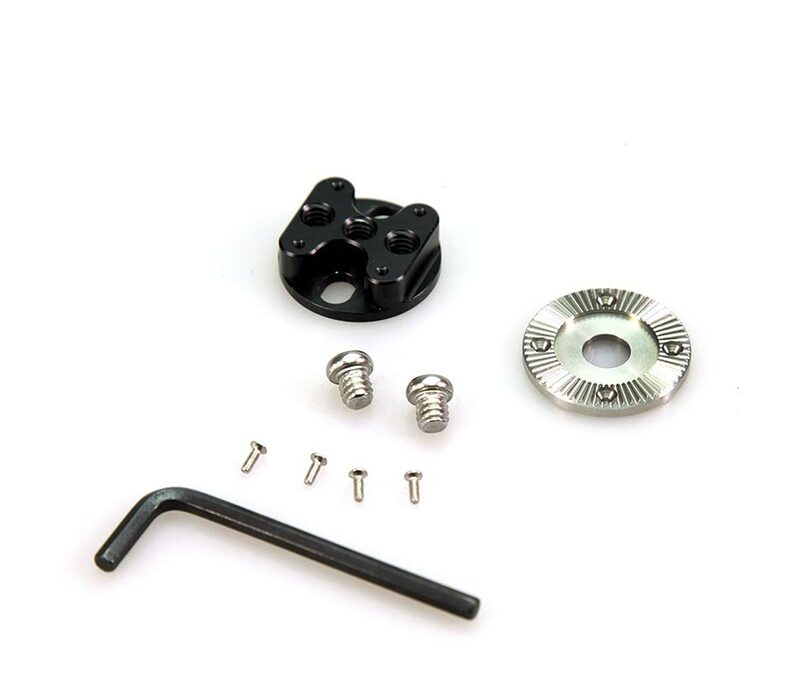 SmallRig Arri Standard Rosette Bolt-On Mount (1/4��) 1744 is a multi-functional Arri Rosette(1/4, 31.8mm diameter) Mount. 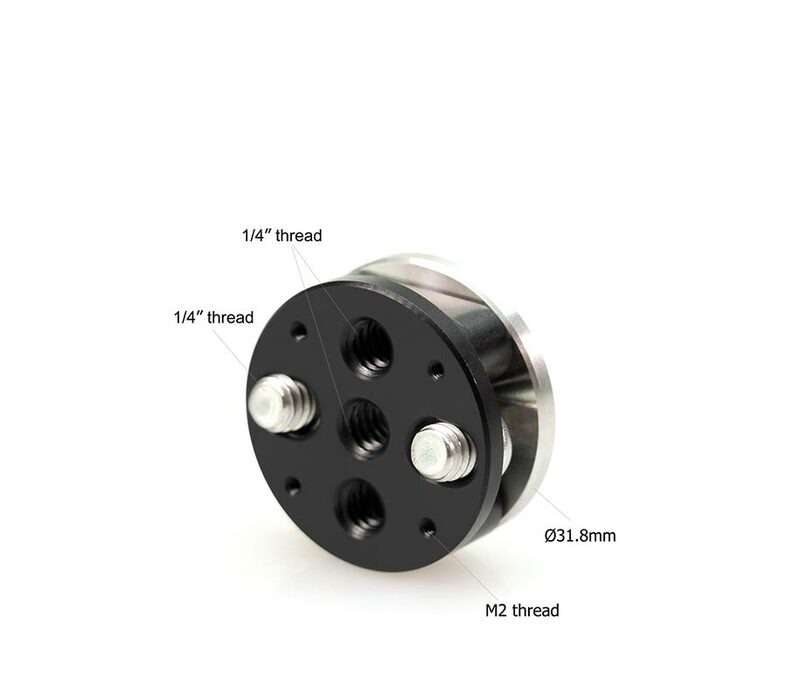 There are three 1/4��-20 and four M2 threaded holes on this rosette mount. 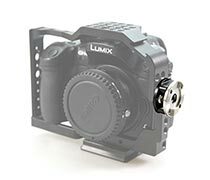 It can be attached to cage, rosette handle and other accessories, like acting as connector between SmallHD side finder and ZACUTO AXIS mini. 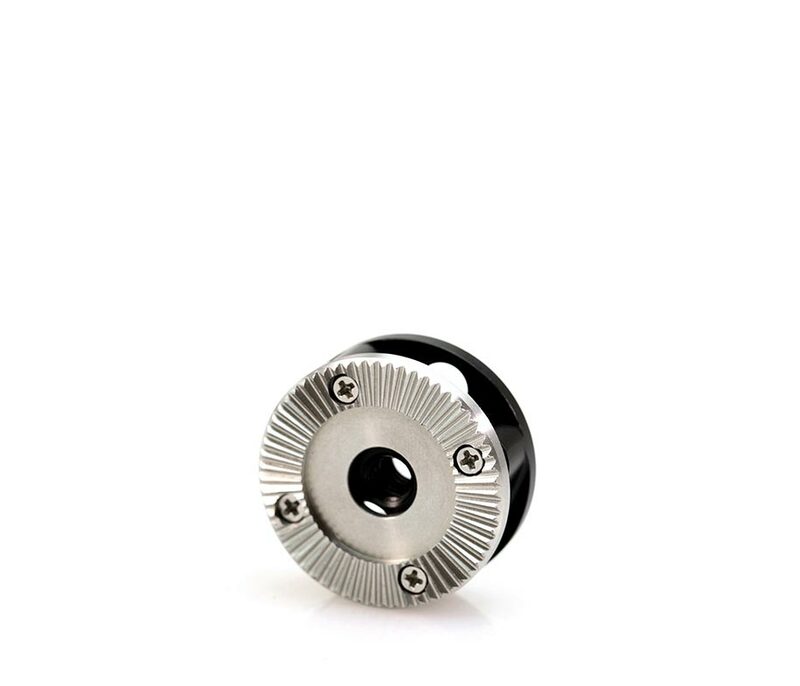 The stainless steel and aluminum alloy materials make the rosette mount more sturdy and lightweight.